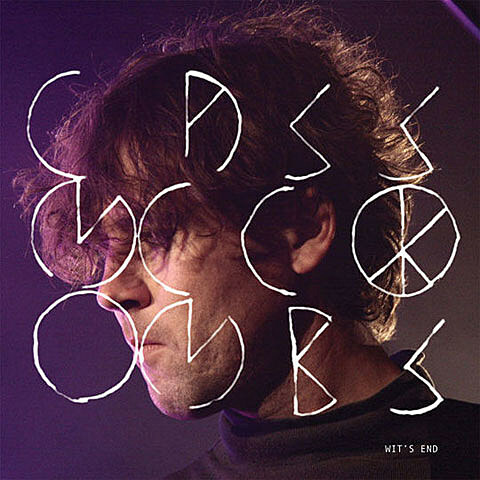 Cass McCombs will welcome his “fifth and a half” LP Wit’s End via Domino on April 26th. That’s the cover art above. Listen to new track “County Line” below. This month Cass heads to SXSW where he’ll play the official Domino showcase at Emo’s on 3/17 (with The Kills, Owen Pallett, Austra, and King Creosote, but not Anna Calvi), and other shows. In May McCombs will hit the road for a larger tour that includes Bowery Ballroom on May 12. Tickets for that one go on AMEX presale today (3/9) at noon, and regular sale on Friday. All tour dates are below with the LP track list, the new song and a video….